In this paper we consider the problem of finding a core of limited length in a tree. A core is a path, which minimizes the sum of the distances to all nodes in the tree. This problem has been examined under different constraints on the tree and on the set of paths, from which the core can be chosen. 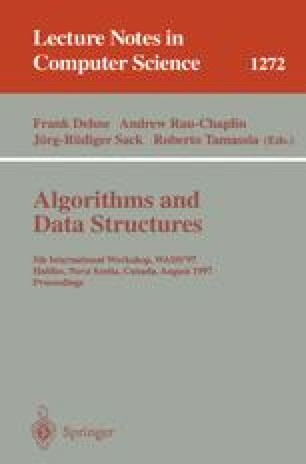 For all cases, we present linear or almost linear time algorithms, which improves the previous results due to Lo and Peng, J. Algorithms Vol. 20, 1996 and Minieka, Networks Vol. 15, 1985.